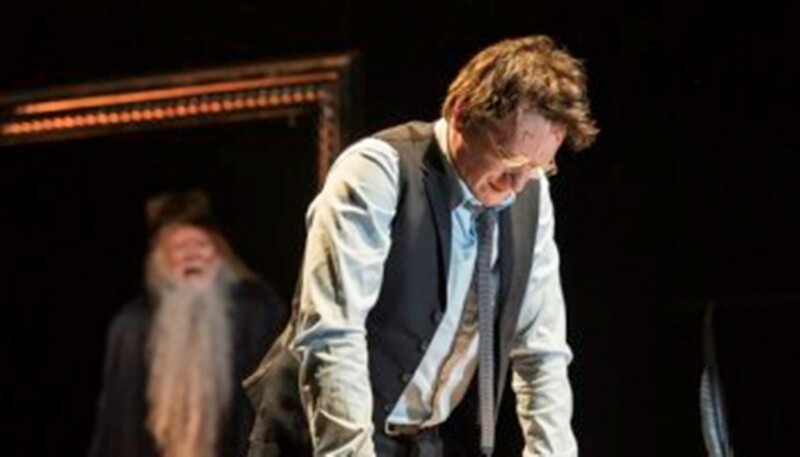 Harry Potter and the Cursed Child set another Broadway record, reporting gross sales of $2,338,315 last week! 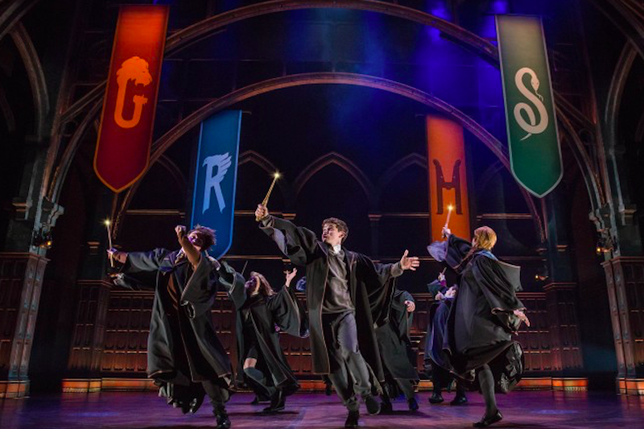 The new record for weekly gross ticket sales passes the mark set by the play for the week ending June 17, 2018 ($2,277,446). 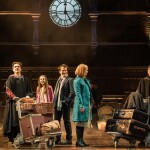 Cursed Child is now the most awarded new play in theatre history, and has one 25 major awards in the U.S. (including six Tony Awards), and 24 major awards in the U.K. (including a record-breaking nine Olivier Awards). 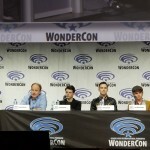 Read about the New York / Original West End cast’s panel this Summer at San Diego Comic Con, an exclusive evening with John Tiffany and Imogen Heap in London to mark the release of the Cursed Child album, and the exciting announcement that the New York cast of Cursed Child will be attending BroadwayCon in 2019! 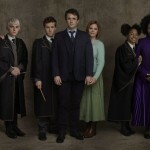 Cursed Child will open preview performances at Melbourne’s Princess Theatre in January 2019, will apparate to the US West Coast at San Francisco’s Curran in fall of 2019, and will enchant audiences in Germany at Hamburg’s Mehr!-Theater am Großmarkt in spring of 2020. Furthermore, as previously reported on Leaky, on Thursday, November 29, 2018 at 11:00 AM ET, a further block of tickets will be made available for performances through September 29, 2019. Visit the official website to find out more. Those wishing to buy tickets should join a ‘Virtual Waiting Room’ on the website between 10:30 AM and 11:00 AM ET, and wait to be randomly assigned a place in the queue for tickets at 11:00AM ET. No Access Code will be required.